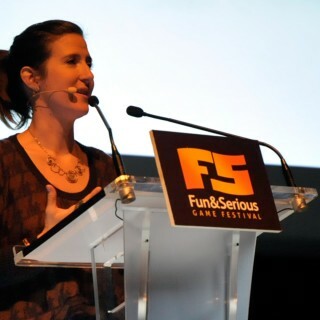 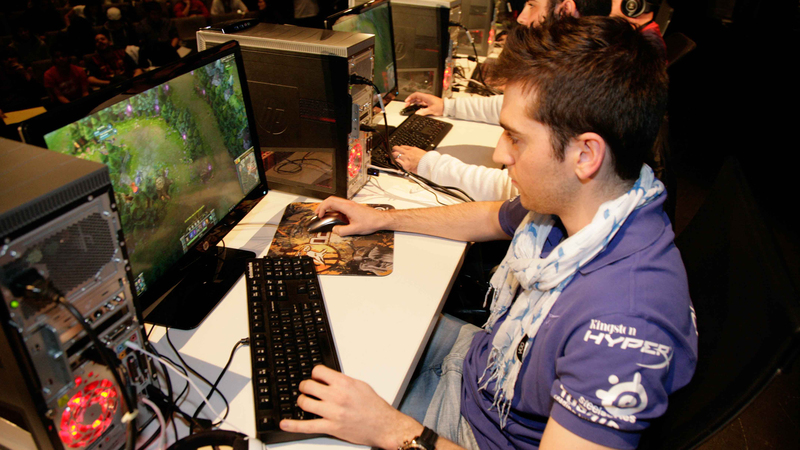 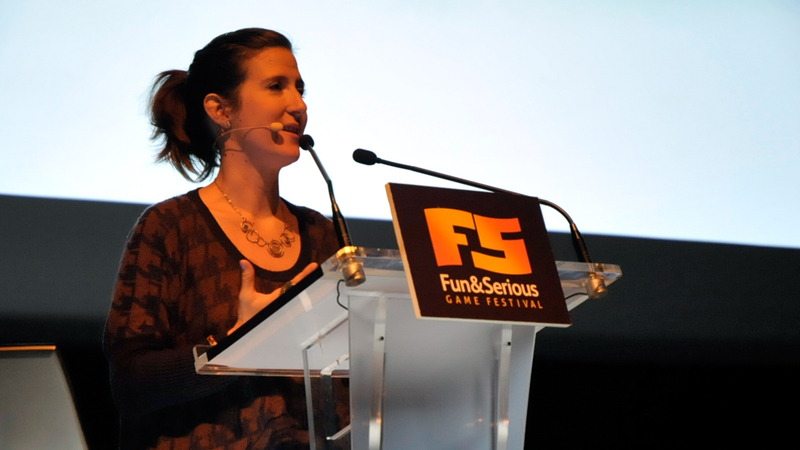 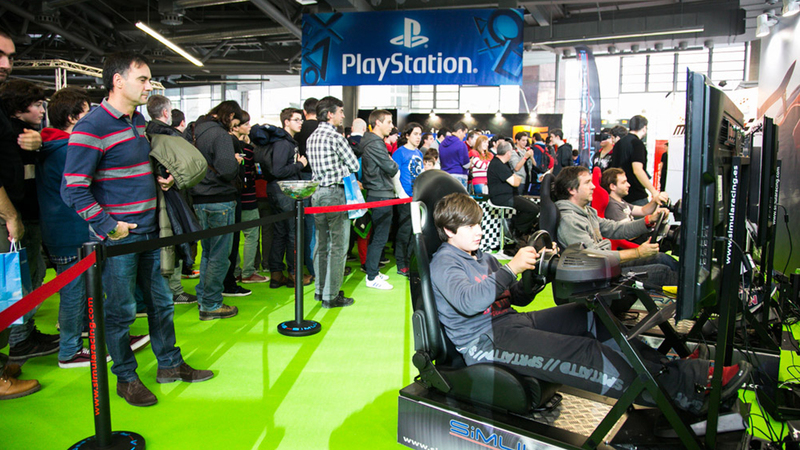 Bilbao hosts the “Fun & Serious Game Festival”, with various activities on video games in its playful side, as well as tools for the development of economic activities. 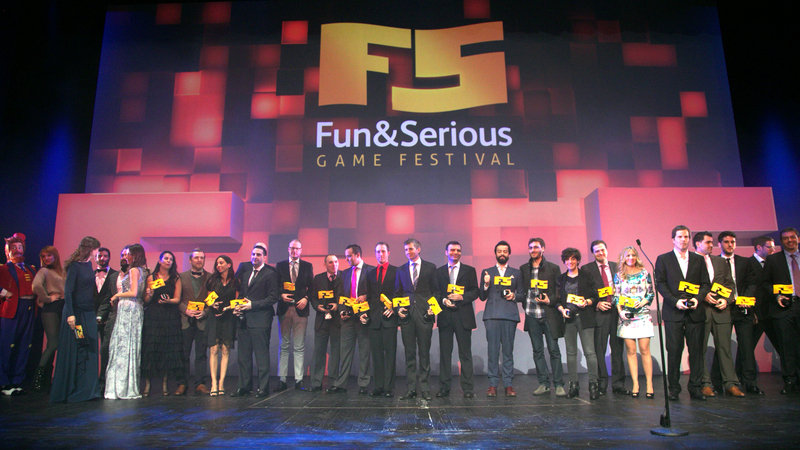 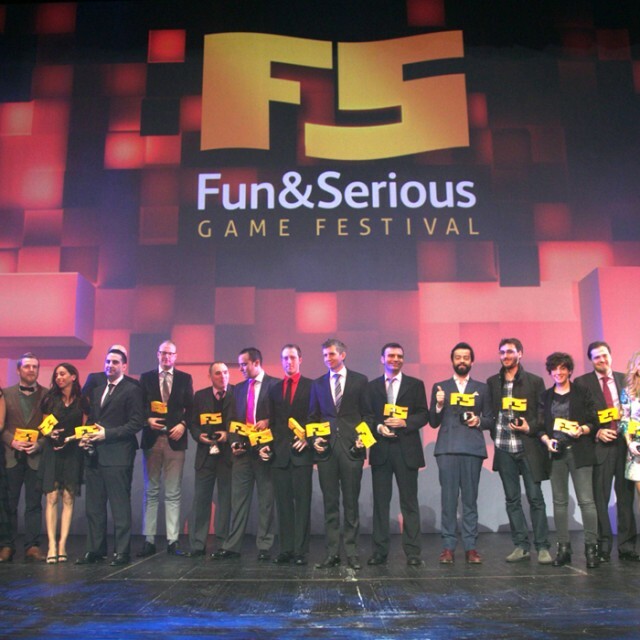 With a three year experience the Fun & Serious Game Festival has become a European leader in the gaming world. 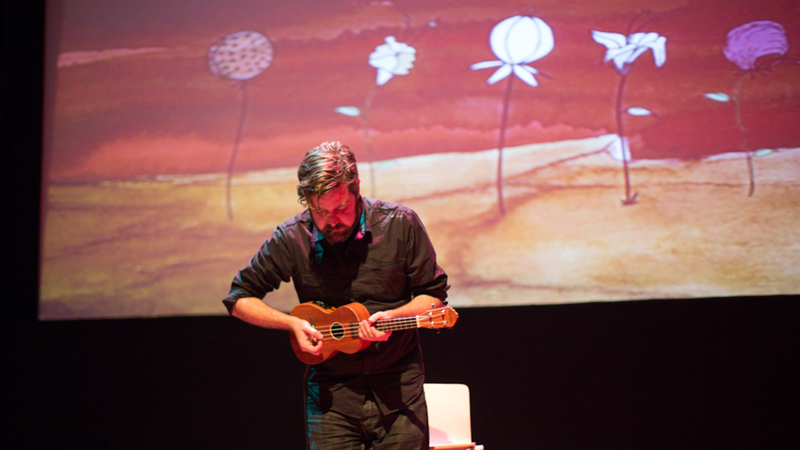 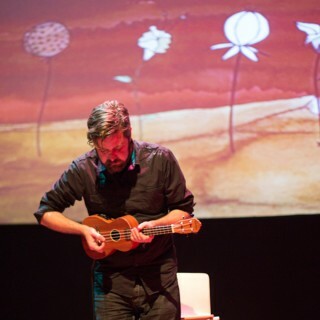 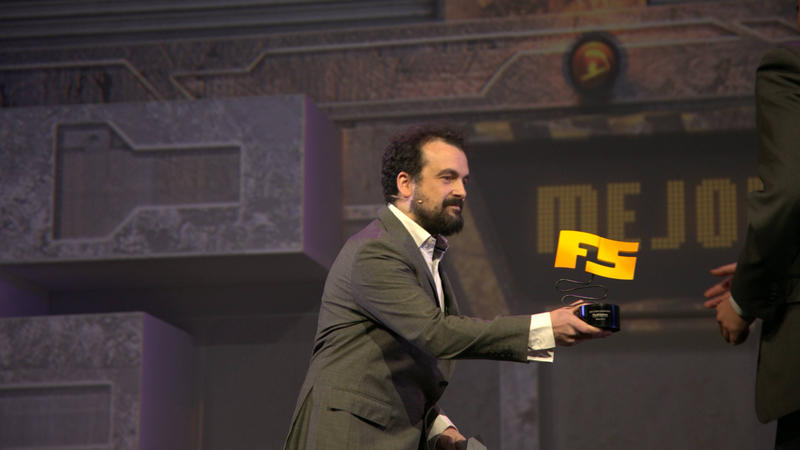 The Festival, established in 2011, recognizes the work of producers, directors, artists, developers and other agents that are part of this sector. 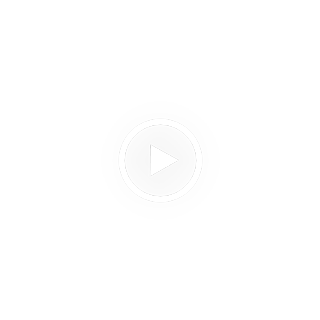 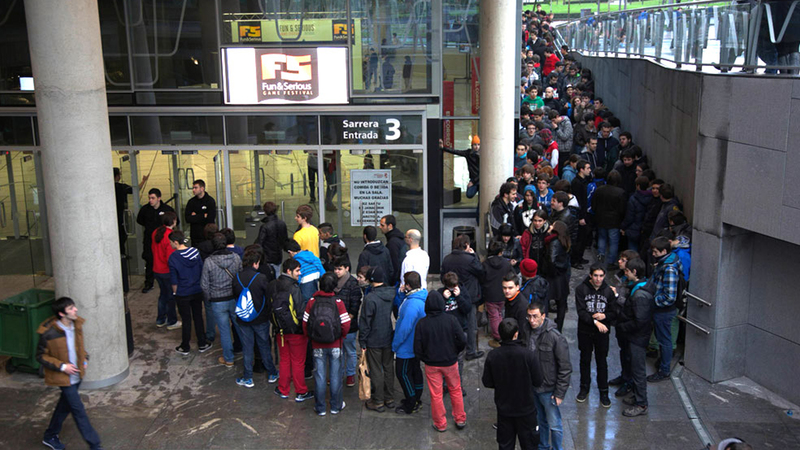 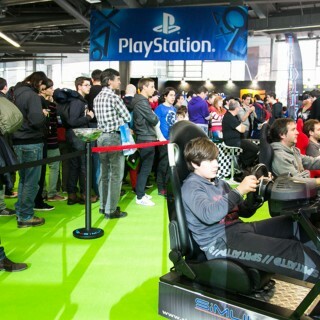 This third edition, held in Bilbao like the previous ones, covered a range of activities for all ages such as conferences, workshops and round tables, playgrounds and League of Legends e-Sports Tournaments, Call of Duty and Forza Motorsport 5, in the FUN ZONE area. 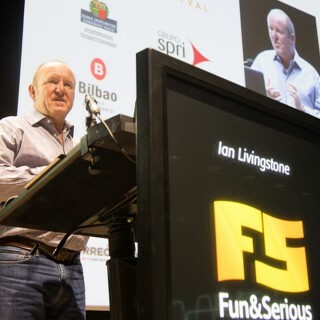 In addition, leading experts in Serious Games and Gamification were appointed at the Euskalduna Conference Centre and Concert Hall to discuss and to think about future trends in the sector. 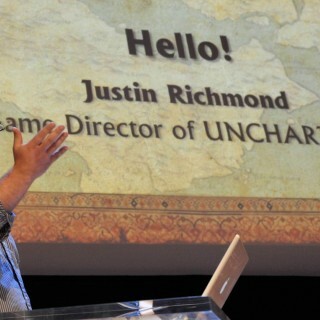 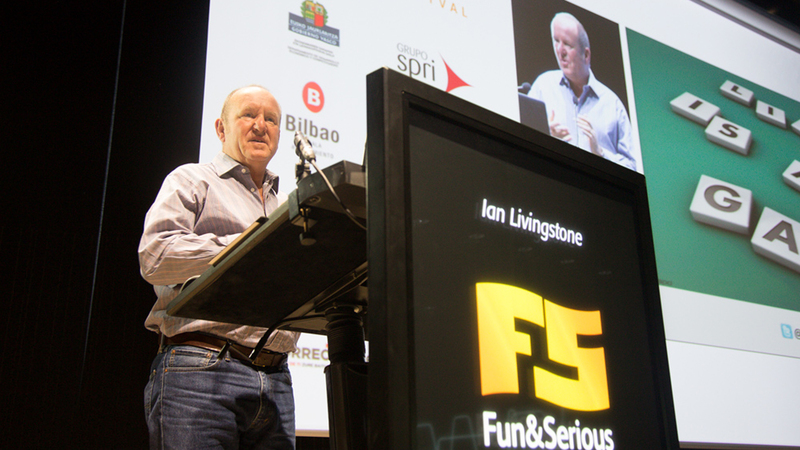 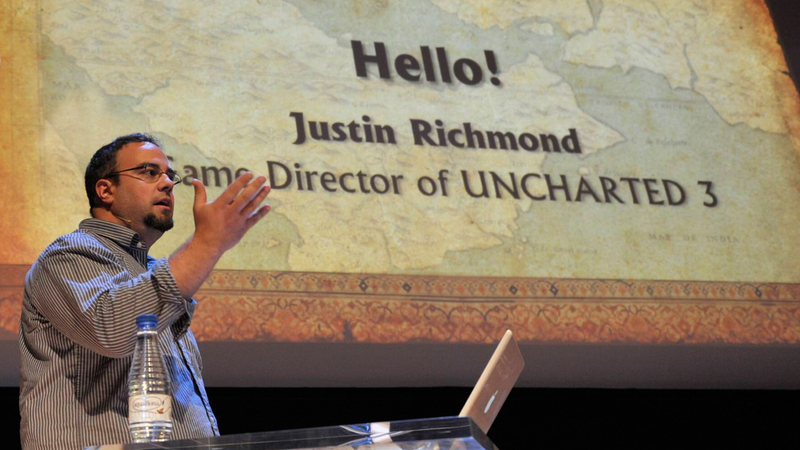 One of the keynote speakers of the conference was Ian Livingston, who launched the franchise, “Tom Raider”. 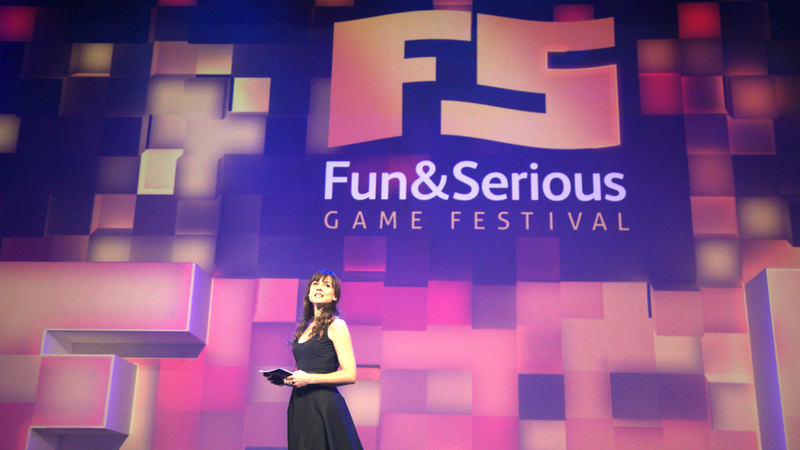 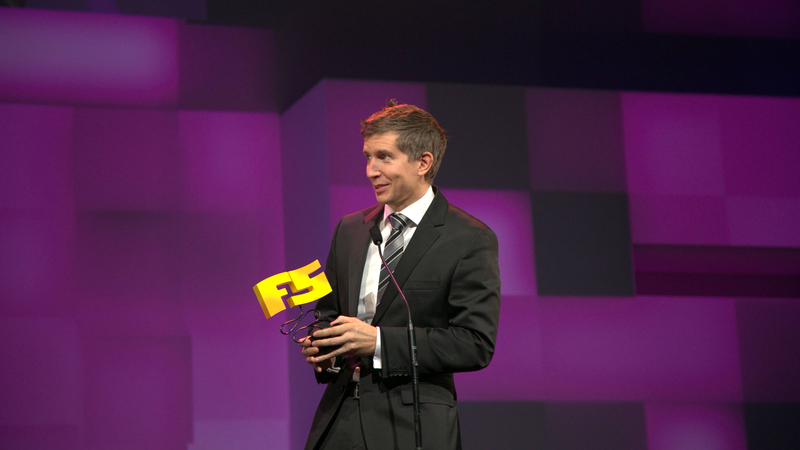 In the category of Fun Games, gaming Guru Tommy Palm creator of the world famous “Candy Crush”, was there. 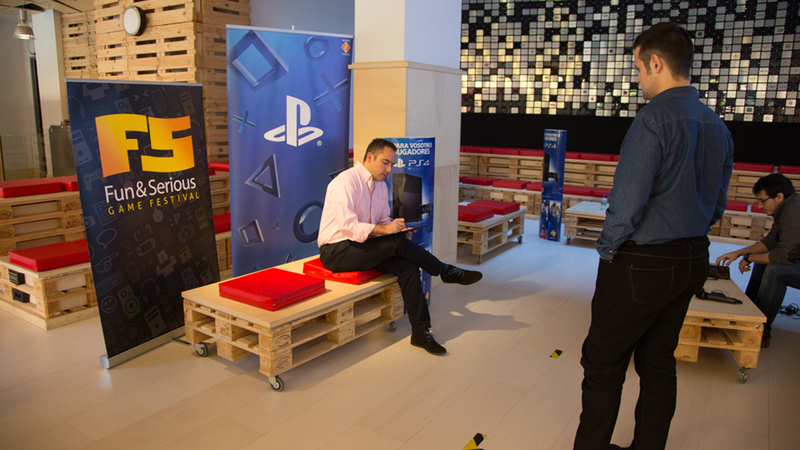 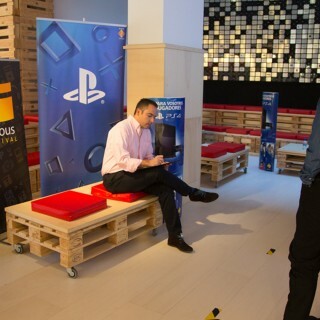 SONY was also in Bilbao looking for new opportunities for companies and developers, creating a design competition in which more than 26 projects took part. 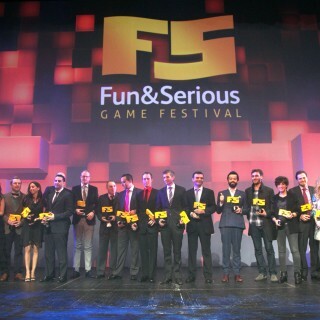 The Festival was held at the Guggenheim Museum, AlhóndigaBilbao, Teatro Campos and Euskalduna Concert Hall and has the support of the Basque Government – SPRI, the City Council of Bilbao and the Provincial Council of Bizkaia; it is sponsored by Movistar, ADES, ASUS and Monster Energy and has the strategic advice of the Bilbao-based prestigious American University Digipen, and Virtualware.